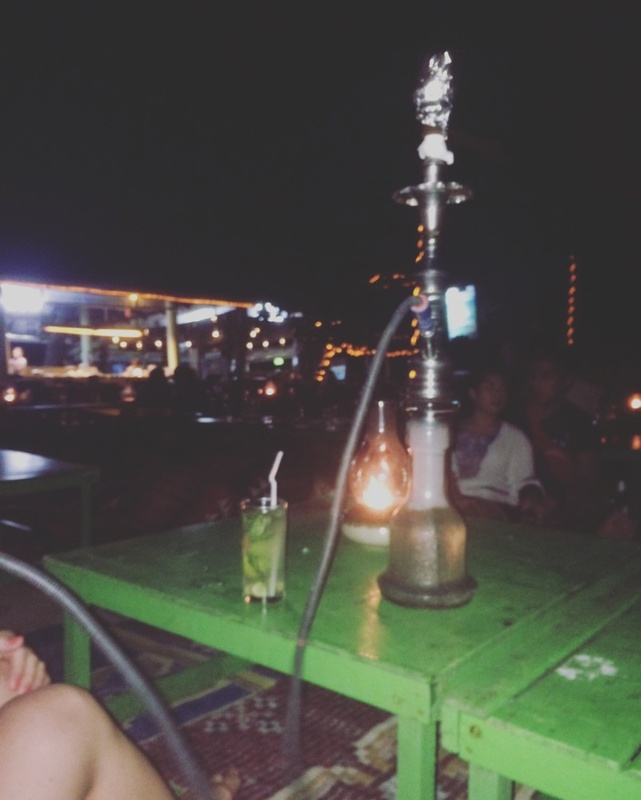 So I have already told you about my first few days in Pattaya. 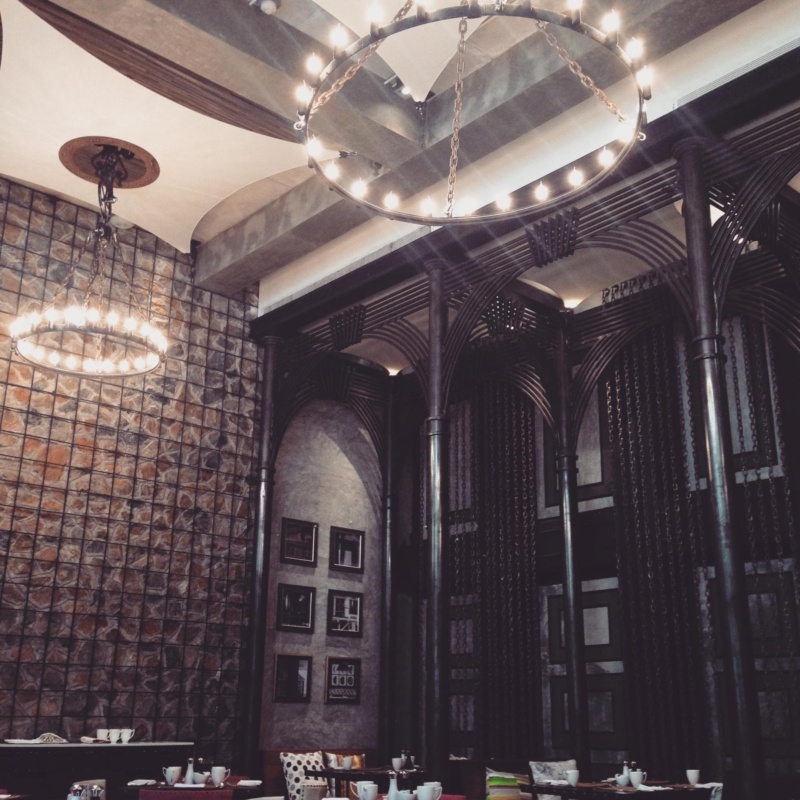 I visited temples, exploring the walking street and beach road and loving our hotel at Novotel Modus beach resort. After the most blissful sleep at our hotel… helped by the pillow menu where we ordered some extra fluffy pillows we were ready to attack the day. After fueling up on eggs, fresh juice and fruit we were ready for an adventure. 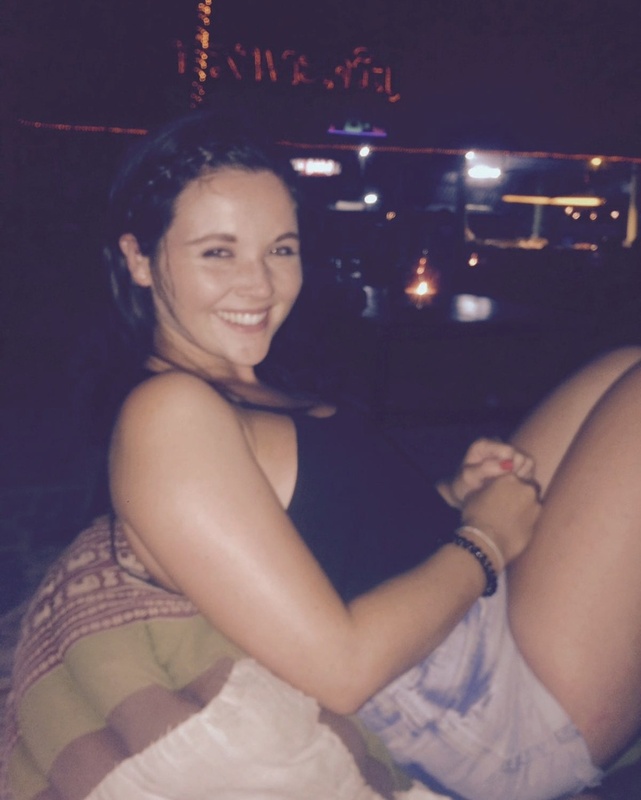 I had dragged George all the way to Thailand to experience its amazing beaches and today we were off to paradise! We caught a tuk tuk at the main road down to Bali hai pier. Bought a ticket and got the taxi boat over to Koh Lan. 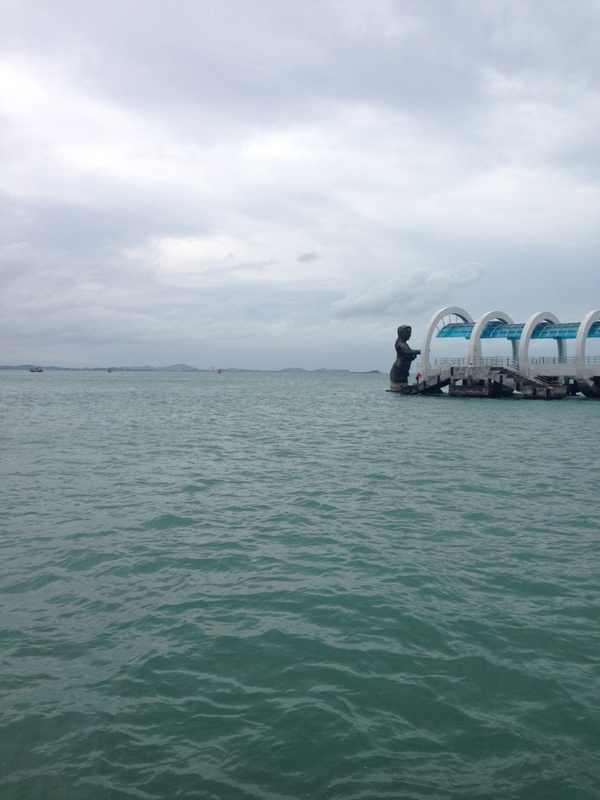 The journey takes about 40 minutes to travel out to Pattaya’s nearest islands, only costing 20baht. Tip- The ferries run regularly to the island but best to check if not in peak times. Upon arriving we jumped in the back of a tuk tuk which took us to a chosen beach. For us Samae Beach was our first stop, and it was one of the best. Walking towards the sea on to powder white sand and paradise (..my kind anyway). We spent the morning sunning ourselves, swimming in the warm sea and lunching from one of the nearby restaurants. The afternoon was spent beach hopping on the back of a motorbike taxi. These are the easiest means of getting around the island as a lot of the roads are dirt tracks. I loved this island and would definitely not be the last time I visited. After the ferry back to Pattaya we could have eaten a scabby dog (and there were lots around). Stopping for pizza after a day of exploring it was much needed. We headed back to the hotel picking up supplies on the way for a relaxing night after a jam packed day of exploring. …. that’s until a huge storm rolled in and we had to retreat to inside. 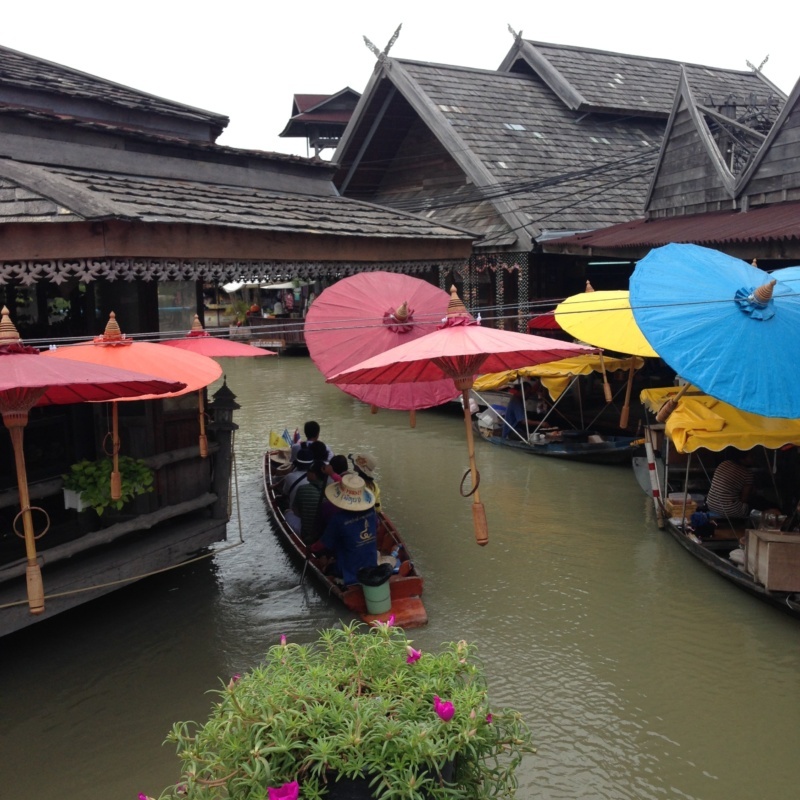 In the morning the weather had not improved much, it was very over cast and we decided to go to make the most of it and go to Pattaya’s floating market. The markets are close by the city, and are easy to get to in a local tuk tuk. It is a great place to pick up some local made souvenirs and sample local foods. This place is a tourist trap however and most things you buy will have an inflated price tag from a local market. However it is a great way to spend the morning or afternoon on a cloudy day in my opinion. Tip – Spend between 2-4 hours here. I had to try and reign my spending in and I wanted to buy everythingggg!! 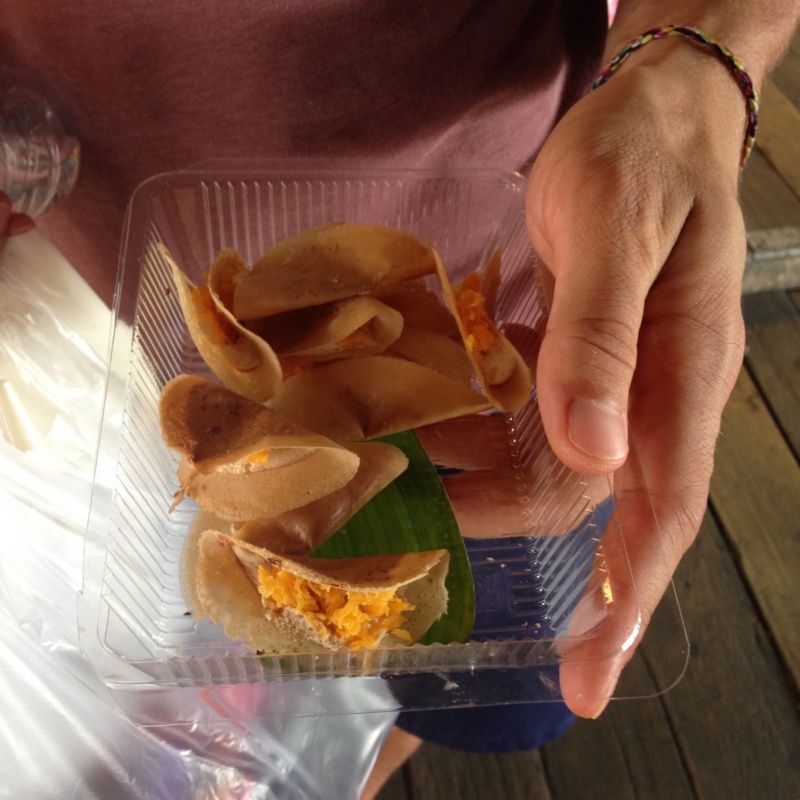 ​Khanom Buang ​a street food item that is similar to a crepe. The shell is crispy made from rice flour, and was filled with coconut cream and shredded coconut. If you haven’t snacked your way around the market, grab some lunch in the restaurant for a taste of yummy local food on a budget. We had a full meal and it was only £1 a bargain. ….. by the time we made it back to the hotel the sun was out and it was some to catch some rays. 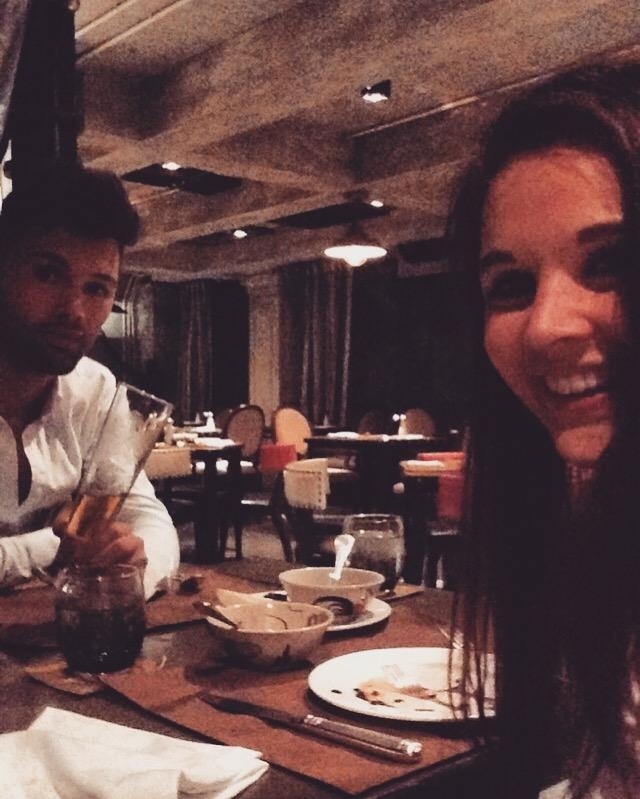 That night we decided to stay in at the hotel and try the hotels Asian Buffet. It is served at the Modus Bistro this buffet is not to be missed, it is genuinely one of the best meals I have had. Pick whatever bits you fancy and they are cooked fresh right in front of you. There was pad Thai, fresh starters and spring rolls, meat and fish kebabs, curries and so much more. There is the option of making your own curry by choosing all of your own ingredients – meats, veg, noodle/rice. There is the Buffet area for curries and starters then little carts dotted around like you would see out in Thailand set up outside also. I would recommended to try it was super yummy. Today brought another adventure, we had organised with the hotel to book us a taxi we were going on a mini holiday on holiday. 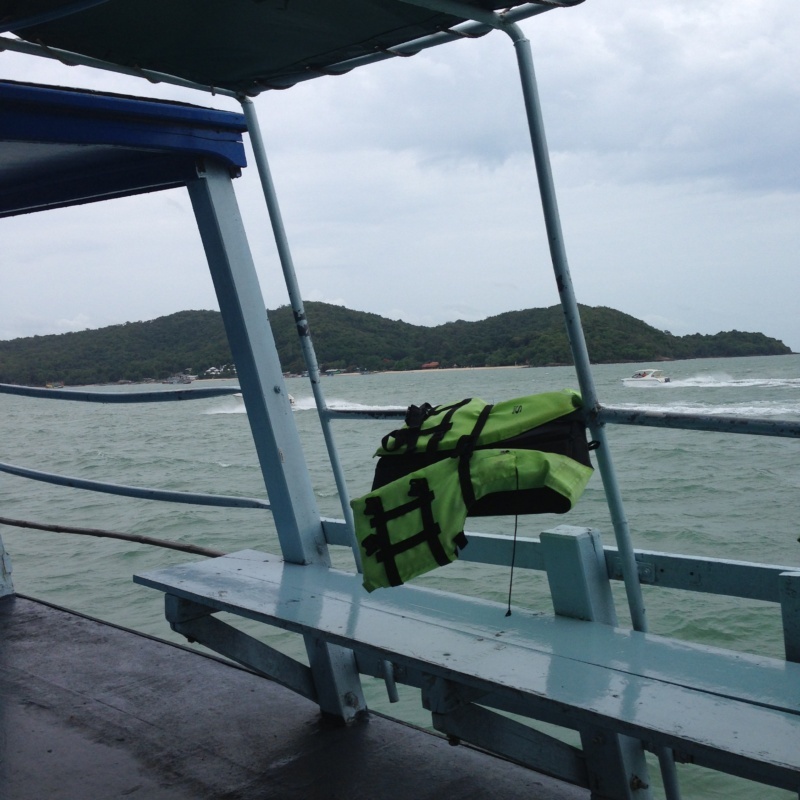 We were going to Koh Samet, and island on the Eastern Seaboard of Thailand. The island is famed for its white sandy beaches, exotic coral and crystal clear waters. 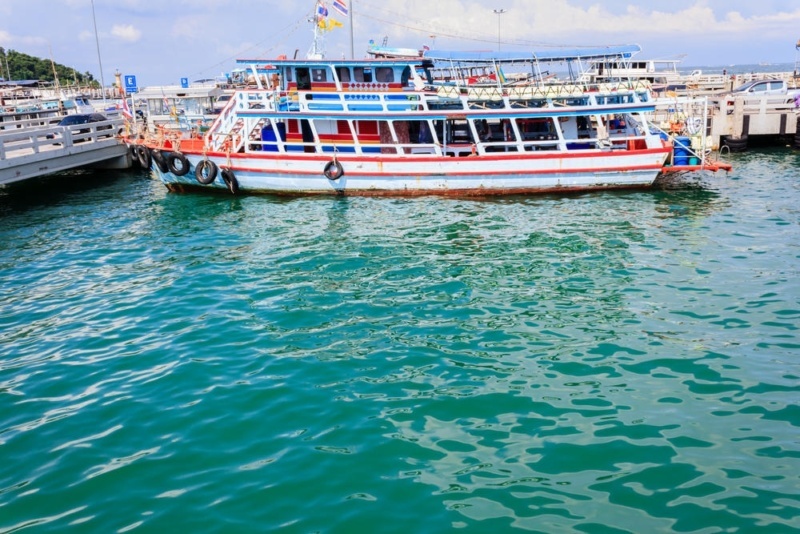 The mini bus took about 0 minutes to get to Sri Ban Phe Pier, Rayong pier, to get the ferry. The sea was very choppy and sat on the boat we were thrown all over. Arriving due to Samet it being a national park there is an entry fee of 220Baht. We were staying at the Silver sands resort on the island. It was not a 5* like we had come from resort but it was perfect for a couple of days. 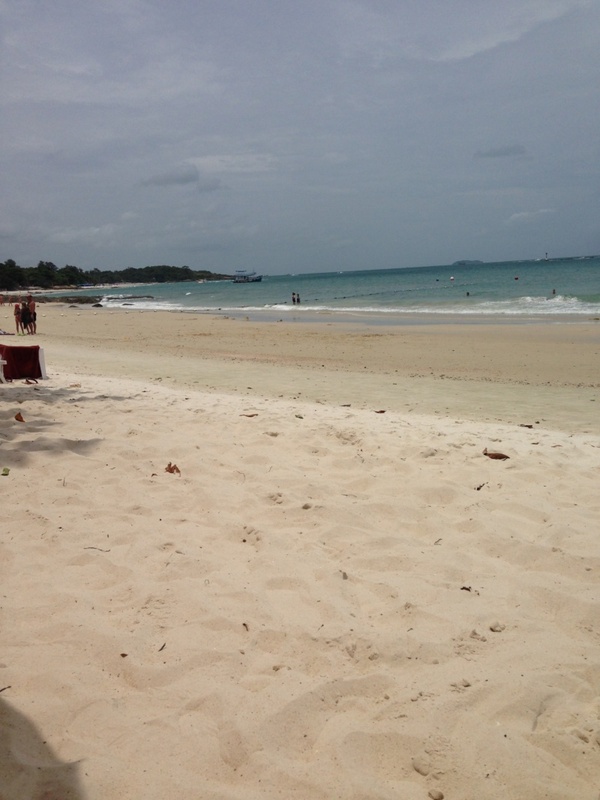 Sai Kaew Beach ( “Diamond Beach,”Samet’s longest and most popular beach. The brilliant white sand is blinding on sunny days. it can be busy with parked speed boats which is upsetting. ) . Ao Lukyon a tiny stripe of light-tan sand with a pier extending into a small bay. After a day of beach hopping we got ready for a night on the island. We started with a drink at the hotel and steadily made our way down the beaches, sat right on the beach with lanterns in the trees. It was just a perfect setting. 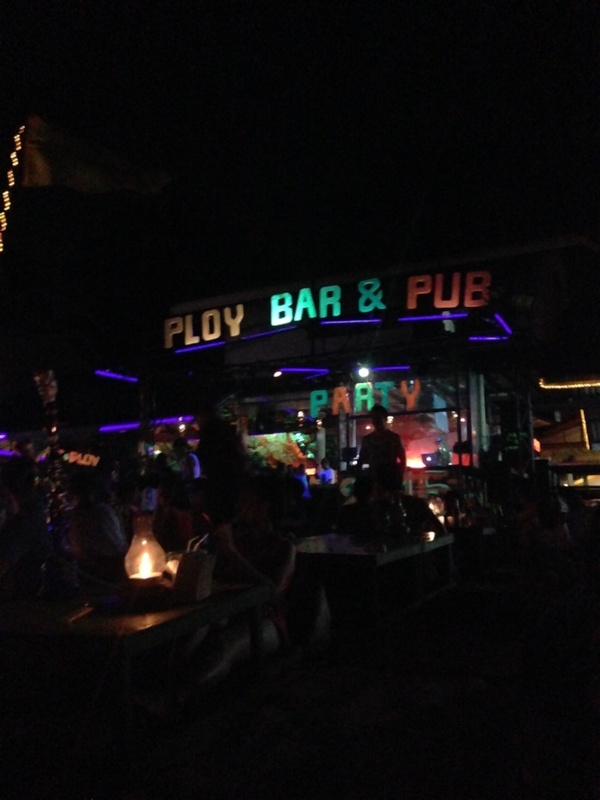 …until we got to Ploy bar & pub, this was a lively area of the beach. Selling buckets and playing loud music with seats on the beach it was a great little spot. (bearing in mind our hotel was far away so we could enjoy it). There is a post coming up with a more detailed account on this Beautiful island. 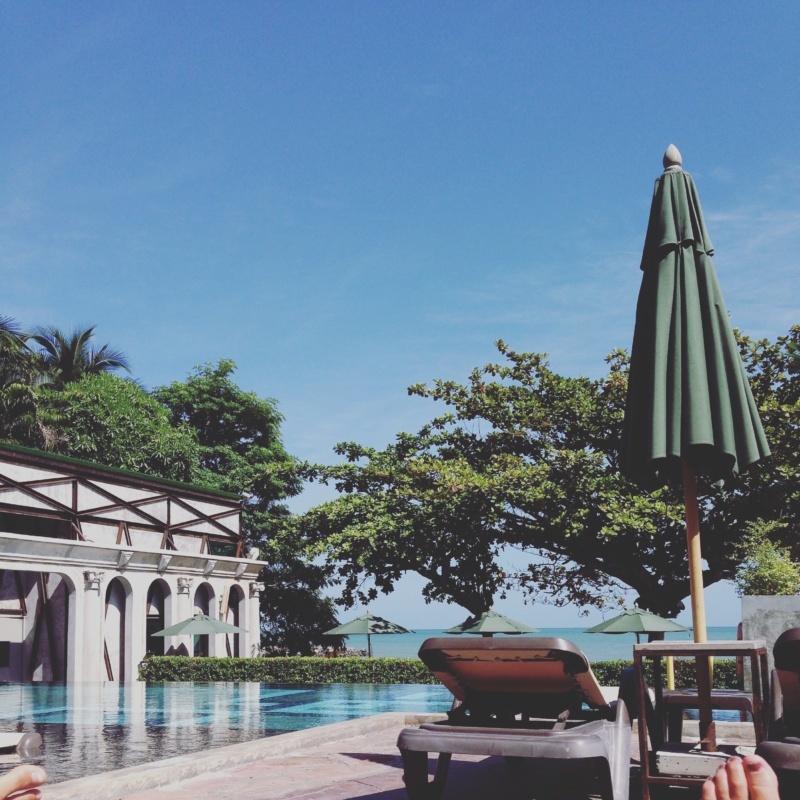 Day 8 Koh Samet cont..
We woke up in paradise and had a lovely breakfast at our hotel. 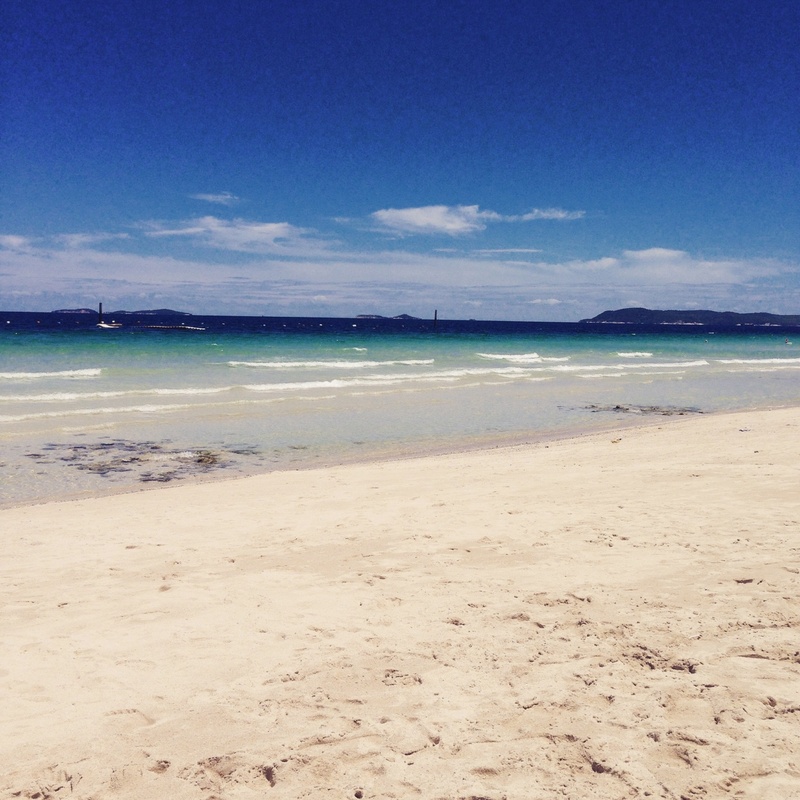 … Then set off to explore more beaches. Hat Sae Kaeo beach, (Diamond beach), aka Hat Sai Kaew or even Haad Sai Kaew. 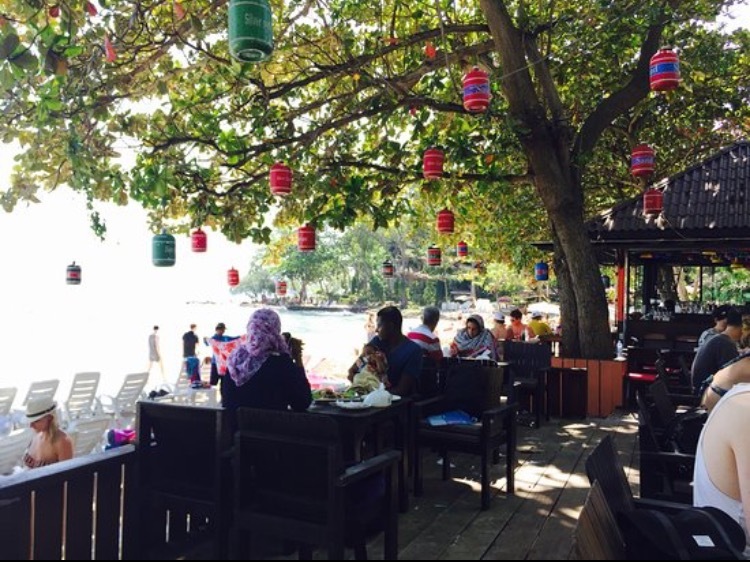 Samet’s longest and most popular beach. The weather was not great but we were not letting that spoil our fun. 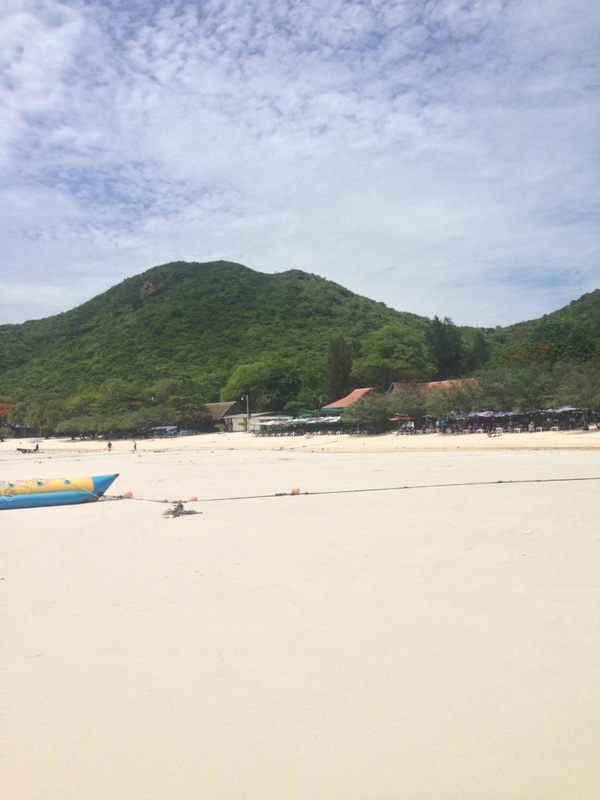 Ao Waifar southern reaches of Samet, Ao Wai’s powder-white sand is so perfect. 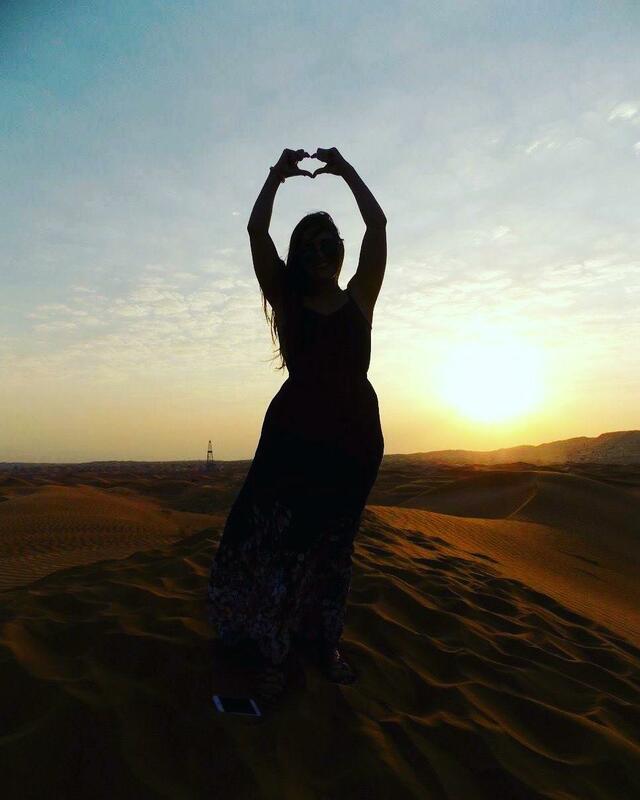 Seeking an isolated location? 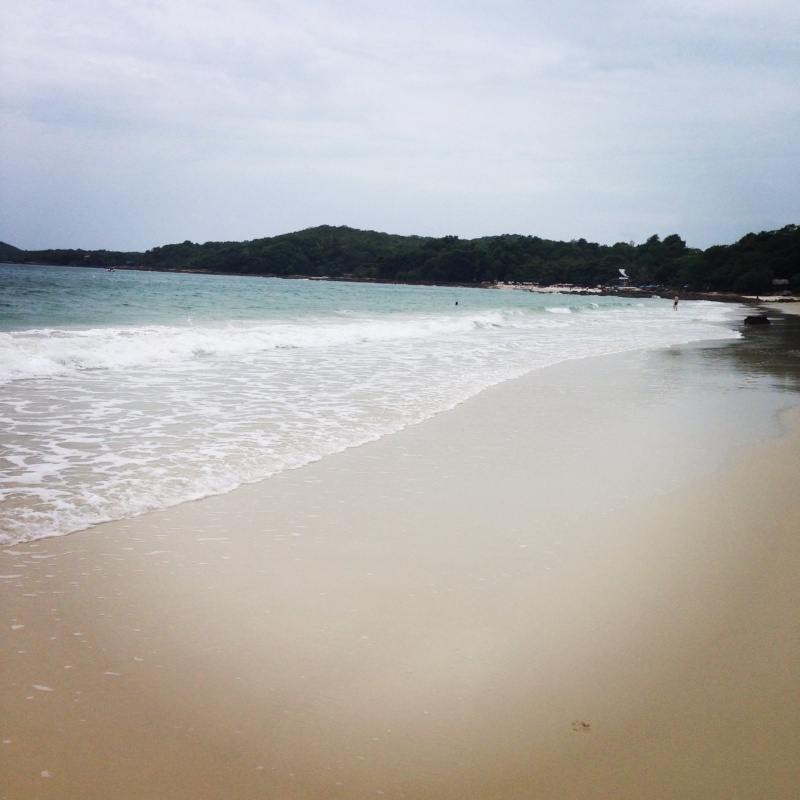 Then stop by to experience one of Samet’s most stunning beaches. 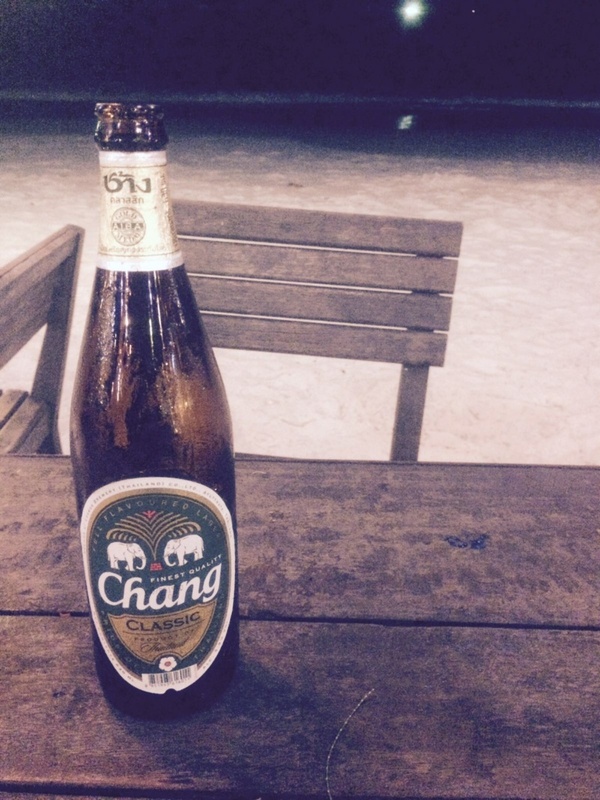 Stay tuned for part three of my post where there is more exploring to be done in The Pattaya area. Let me know what you thought to this post in the comment below or if you have done anything different. 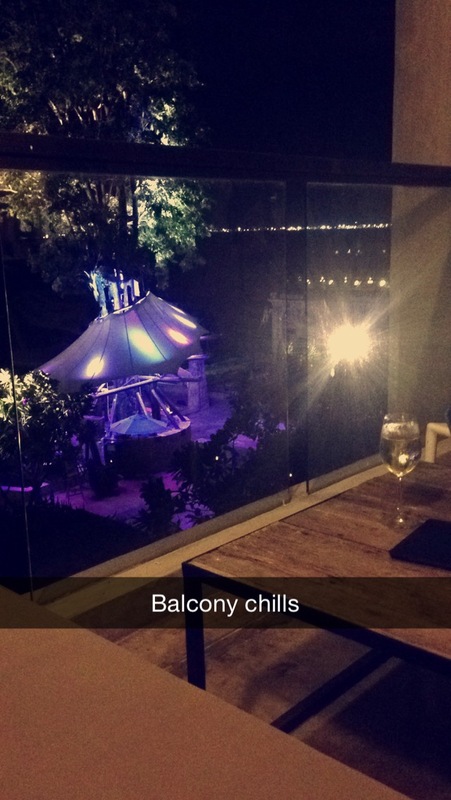 It looks like you had an amazing time! 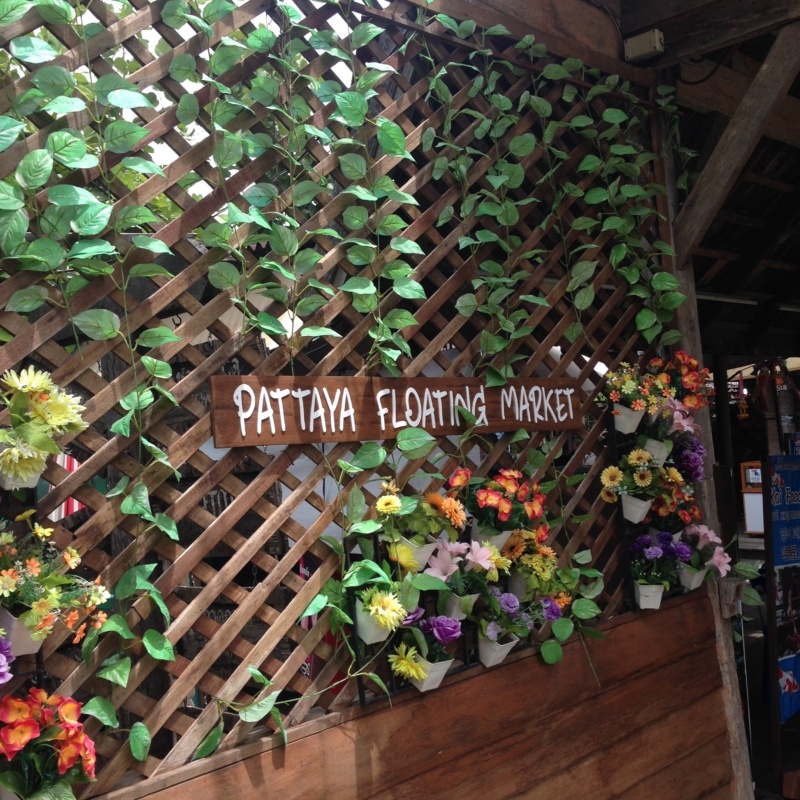 The beaches look absolutely stunning and the floating market looks fun to explore! Lovely bog you have…:)…and wonderful post…..nice pics….